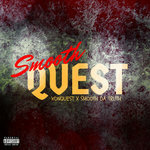 Listen as 3 of the undergrounds most "Elite" emcees craft a marvelous masterpiece with the latest release from the KonQuest Now collective. The hardest working group in hip-hop continues to drop classics as they pave their own path with creativity and a refreshing presence the scene has been yearning for. 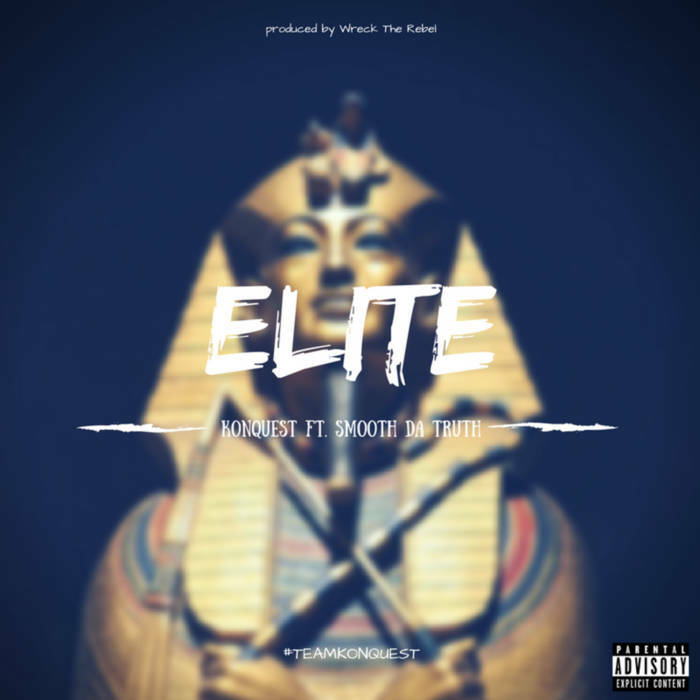 "Elite", another original production from Wreck The Rebel, is a thoroughly melodic track featuring an amazingly catchy hook provided once again by the illustrious Smooth Da Truth. 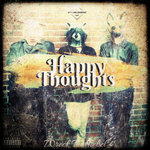 This track cements him in my eyes as one of underground hip-hop’s premiere hook-makers. His voice is so unique to hip-hop that there isn’t anybody who has been able to find the same magic he captures between rapping and singing. When it comes to "Elite" vocalists, VerseBorn is definitely top-shelf. You can hear it in his raps – each bar is carefully written, each song thoughtfully constructed, listening to him is no different than watching a mathematician solve an equation. 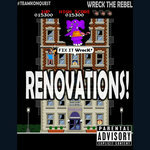 While Wreck The Rebel raps at a steadfast speed, showing off with a remarkable sense of wordplay that he doesn’t sacrifice depth for the sake of being clever. 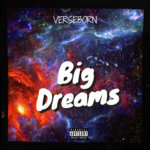 He excels with a vivid depiction of events or experiences in his songs, filled with rich empathy and detail that gives the listener a clear understanding of what’s on his mind. "Elite" proves to be equal parts infectious and well-crafted, qualities that many artists’ making similar music lack.